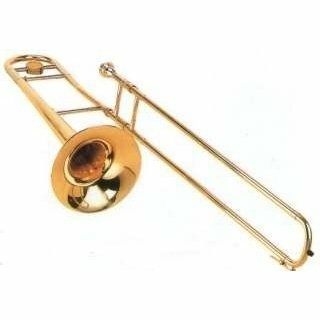 Home/Brass instruments/Trumpets/8000MLSBBG – Bb Fides Trumpet, SYMPHONY mod. Weighed, Silver. 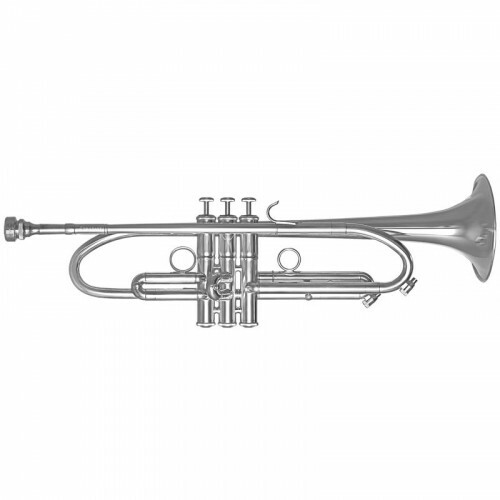 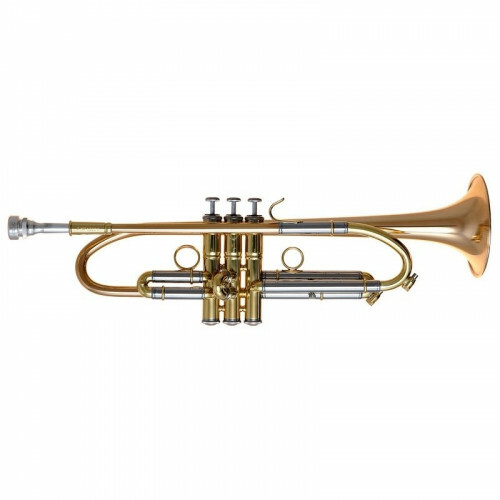 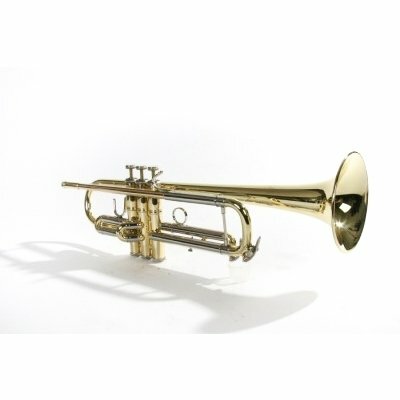 8000MLSBBG – Fides-Symphony weighed Trumpet, powerful and dark sound, easy emission, particular design of the main pump and bell curve, bore ml 11.68, bell mm 00-2 keys water, original case.